Local Movers: What Is A Local Move? You should be fully aware of the regulations associated with moving before planning relocation. Lack of knowledge can prove to be costly and stressful. Moving is monitored by different entities. If you are moving within the state, the state jurisdiction applies. In case of interstate movement, the federal government is the authority. Local movers in New Haven County, CT can be extremely helpful when trying to relocate. A local move is one which does not cross the borders of any state. Each state in The US has its own set of regulations regarding the move. - The move starts and ends within the same state or metropolitan area. - The same moving team services the beginning and ending location on the same day. - The gap between the two locations is not more than 50 miles. - The moving company charges an hourly rate from the time of arrival at the source location and the time of reaching the destination. - The number of movers required- this depends on the size of your house and the number of items to be moved. One bedroom homes require two movers. The number goes on increasing with more bedrooms till it reaches a level where 4 or more crew members need to be hired to move things. - Size of vehicle- If the boxes containing your possessions are too many in number, a bigger vehicle is required. The local movers add this cost to the charges of the crew to calculate the total hourly rate. Local movers are not under the authority of the FMCSA so you need to research thoroughly about the moving regulations in your state. 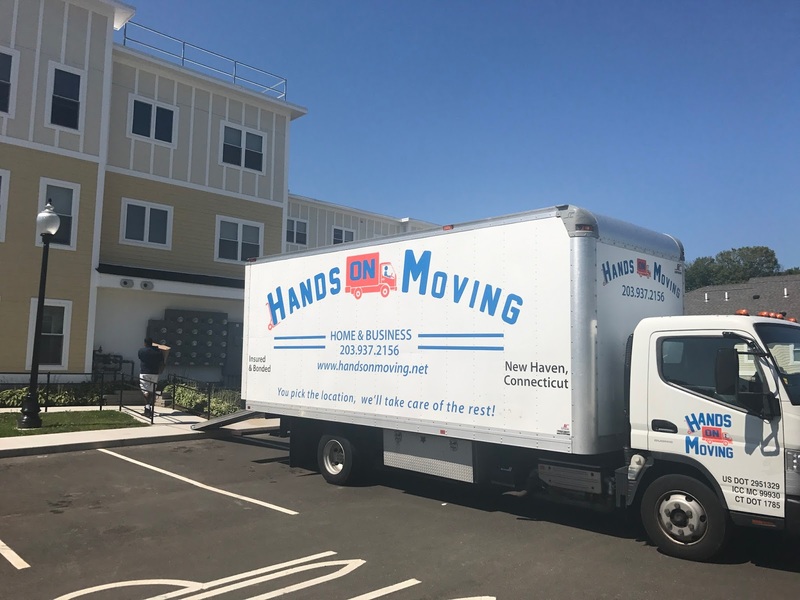 You should ask the local movers in New Haven County, CT about any hidden costs and verify their license before hiring them. 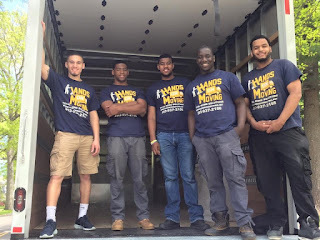 Always hire reputable local movers to ensure compliance with norms and a hassle-free moving process!